This topic contains 2 replies, has 3 voices, and was last updated by Ray 2 months, 1 week ago. 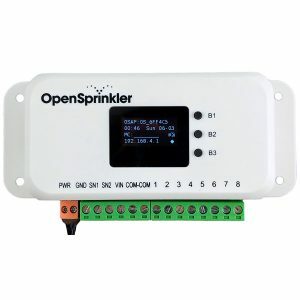 I recently received an OpenSprinkler and OpenGarrage. Both are now setup and working well. 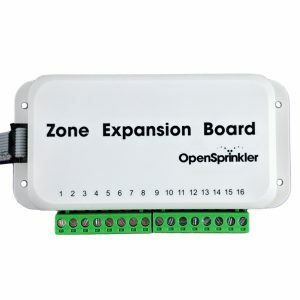 For the Sprinkler I selected the DC version and chose to have the Power Supply provided. The Power Supply , is a US model with an AU to US converter. The converter is not great. The pins are thinner (1.18mm) than other plugs I have (1.6mm), and are not thick enough for the power point to hold them in place. So while plugged in, it is quite loose and has a tendency to spark as as it wobbles about (esp as the adapter holds it off the wall more). This is not a problem for me as I have other adapters and some AU Power Supplies I can use. I would not recommend anyone use the adapter. 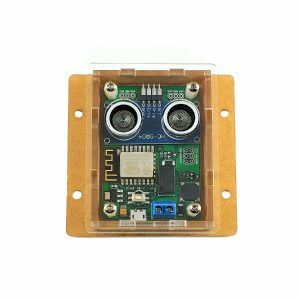 Might be worth trying to source a better one, or if you cant let the customer source their own adapter. Sorry to hear about the issue. We make best effort to include a plug converter for international orders, but maybe we got the wrong type. If you can find a plug converter yourself feel free to use it. The DC power adapter itself is a universal adapter that runs on any voltage from 100 to 240VAC. 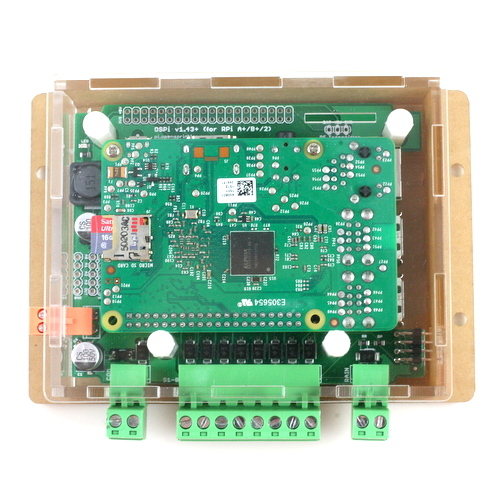 You can also use your own power adapter as long as the output voltage is rated somewhere between 7.5VDC to 12VDC (with 9VDC and 12VDC being more common to find).